« How to Save a Website? How to Send Large Files to Another Computer Using Internet? In this video you would be learning how to send large files to another computer using nothing but internet. 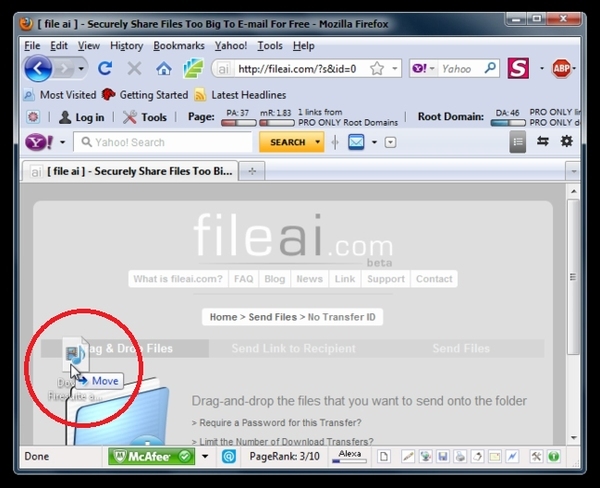 While you can send files through instant messengers and remote desktops, there are various websites that allow you to transfer files from one computer to another. Once the website loads, choose the “Send Files” option. Now simply drag the file you want towards the folder icon in the website. There is no size limit for the transfer which means you can even transfer data up to gb’s. Now the website would process your file and generate a link. You can send that link to the receiver. All he has to do is visit that link and click on the Continue button, choose the directory where he wants the file saved and the transfer would begin automatically. 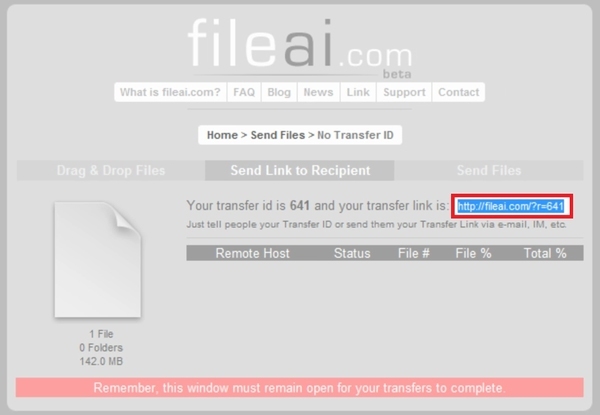 Another way the recipient can get the file by entering in the Tracking ID located within the link generated. This piece of code is usually of numeric value. Click on the continue button, choose the directory where you want the file saved and the transfer would start. While the transfer is being conducted, don’t close the window tab as that would disrupt the transfer.